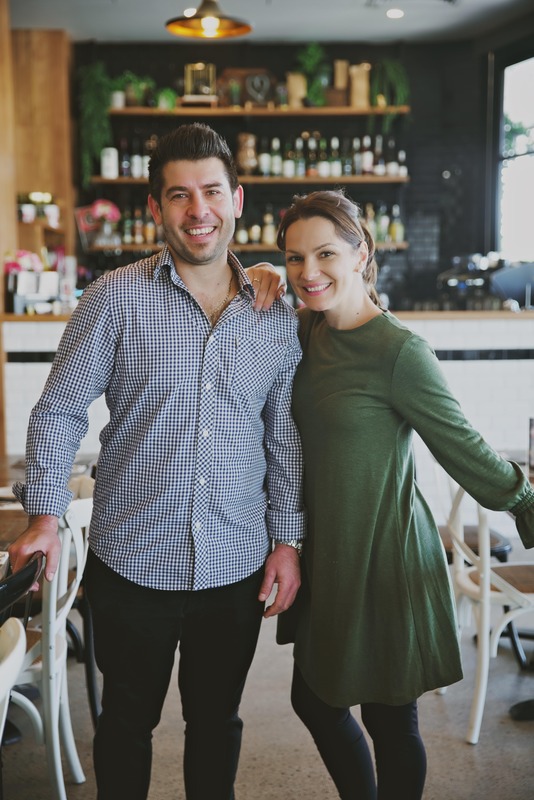 Enzo’s Cucina Glenmore Park is run by husband and wife team and owners Ray & Lidija. Their passion for family, food and customer service is evident as soon as you walk through the doors. Boasting 110 seats including an open style alfresco seating area, this location is the perfect spot for all your dining needs. From functions, to intimate gatherings, let the team at Glenmore Park provide you with outstanding customer service and amazing food time and time again. Ray and Lidija love to host and treat you like family. Along with their exceptional team of friendly staff, you will often see them on the floor getting to know their customers. The restaurant has an open kitchen, open bar and high ceilings and has a beautiful outlook onto Glenmore Park. Located conveniently in the shopping complex, Glenmore Park offers loads of free car parking right out front or undercover in the complex. So, whether you want to pick up take away, organize your next function, or come in with the family, be sure to give the Glenmore Park team a call.